These 12" Diameter Fabric Shoji Solar Lanterns are beautifully decorating your front yard or back yard. 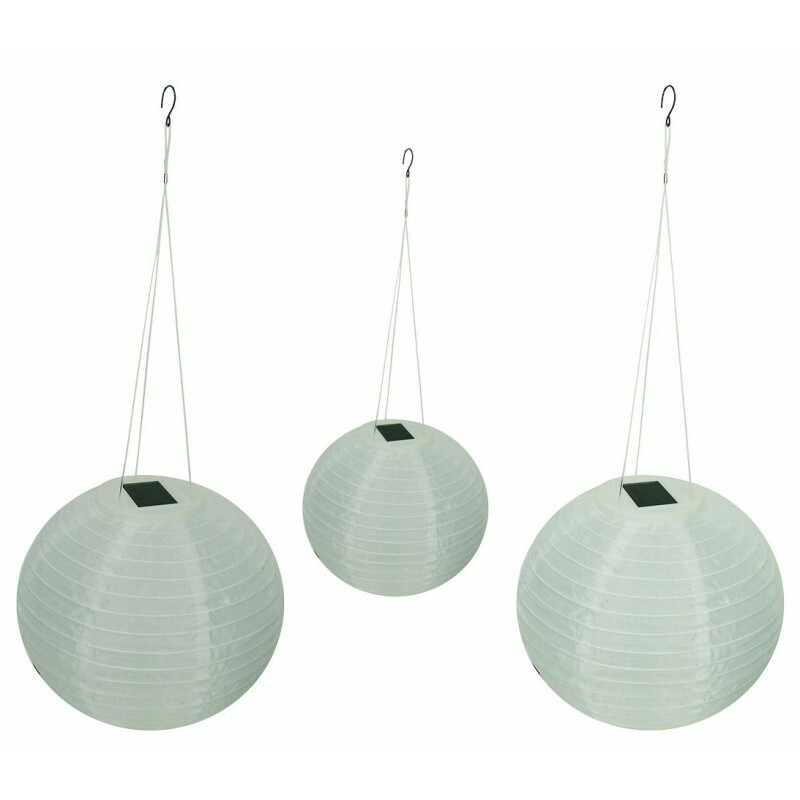 This traditional Shoji design creates different scenes for house or yards. 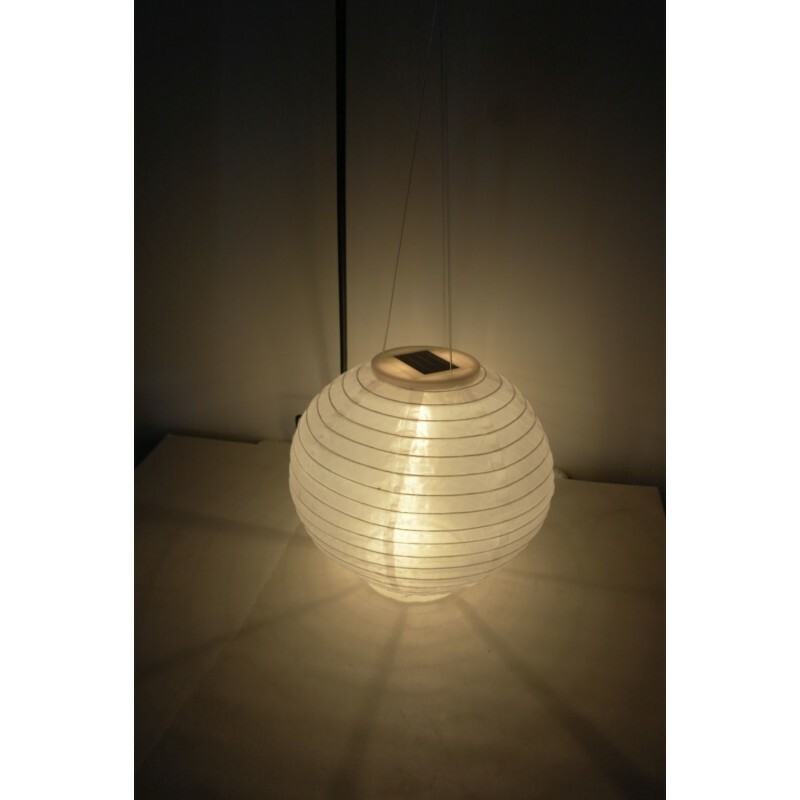 A set of fabric shoji solar lanterns can also be a great gift for teachers, mothers, or anyone who loves Asian style design!